The judges have decided! 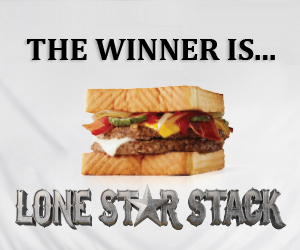 The Winner is the "Lone Star Stack"! Thanks to all who participated with the over 25,000 entries and the over 200,000 votes! 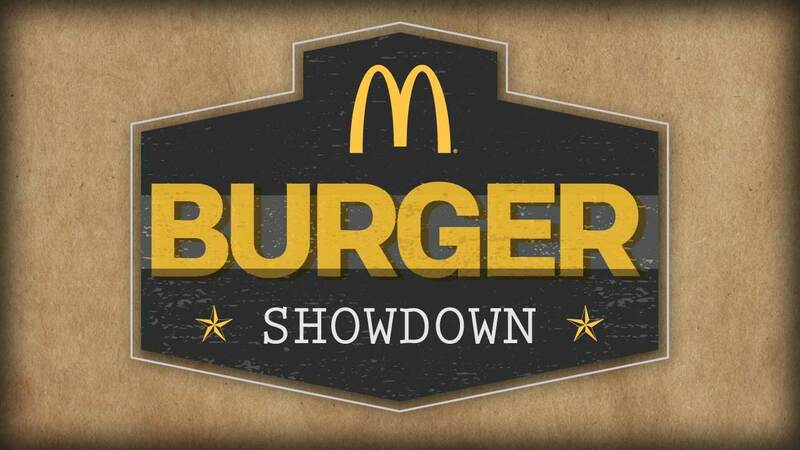 Try the winning burger at participating McDonald's locations now!